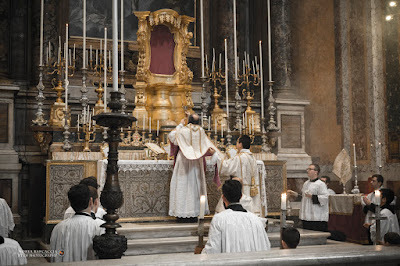 Every once in a while, in the course of running NLM, something happens which strikes me as particularly indicative of the ways in which Catholic liturgy is (however slowly and cautiously) heading in a positive direction. 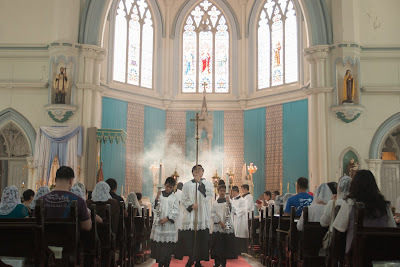 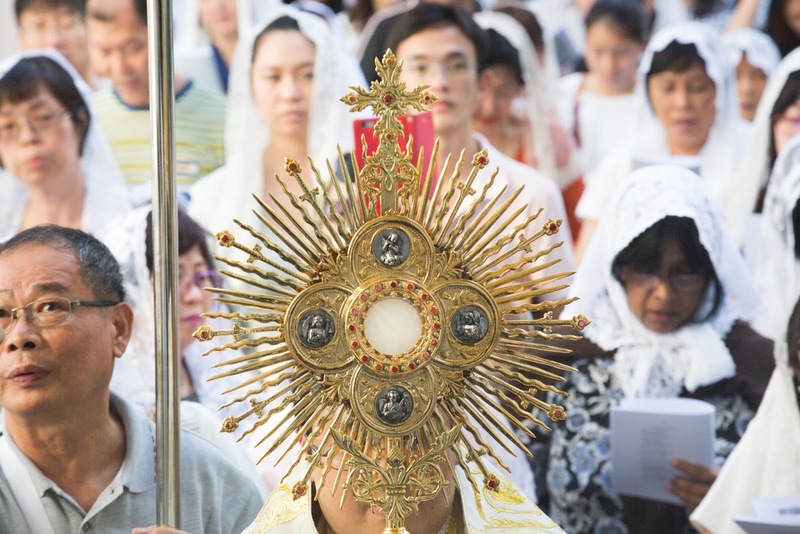 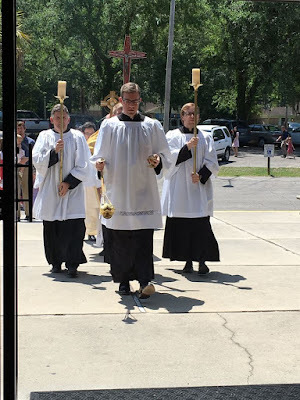 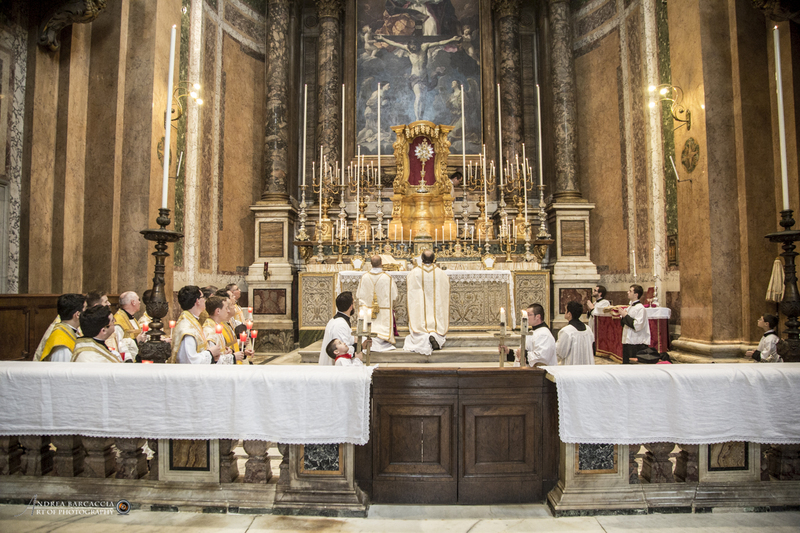 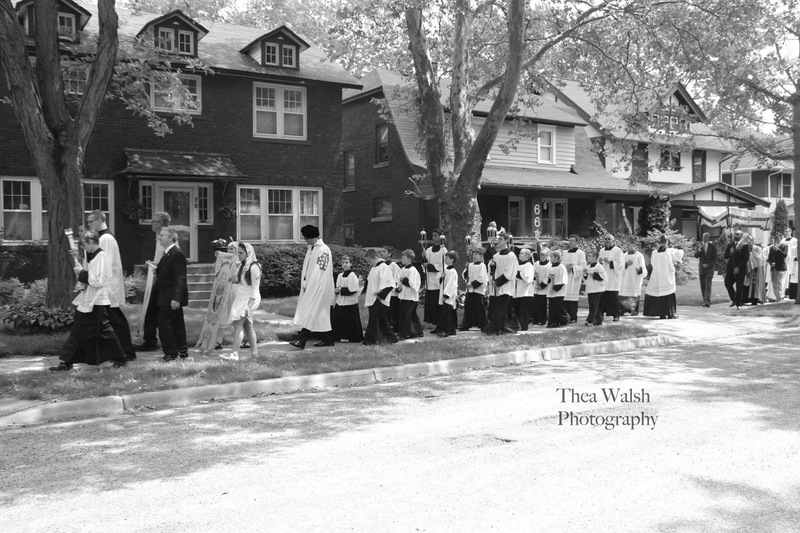 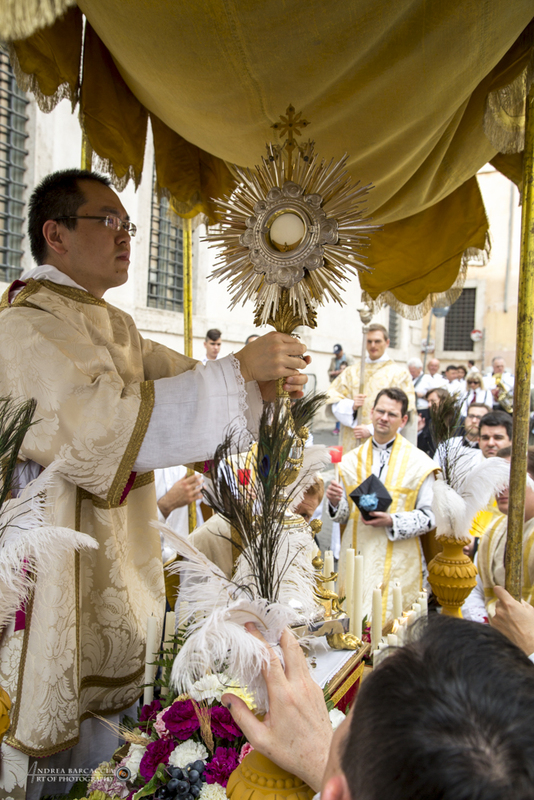 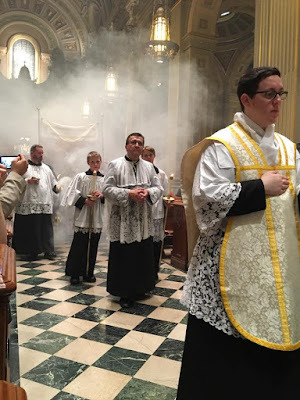 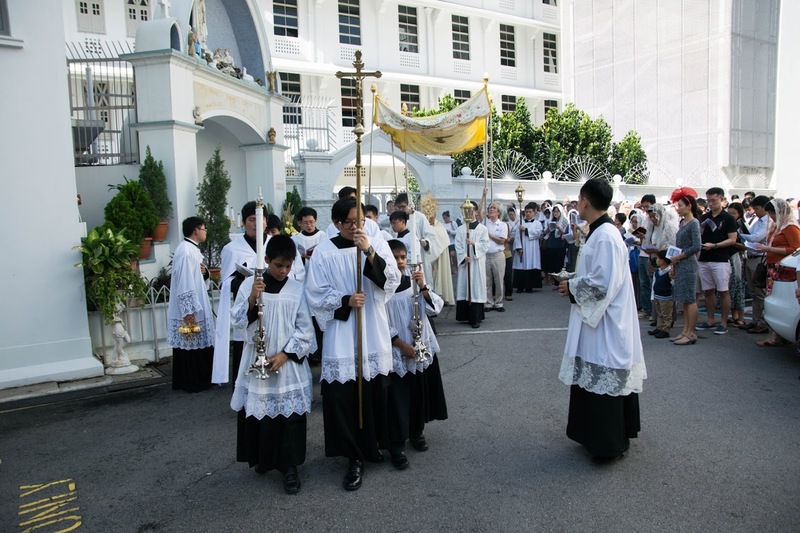 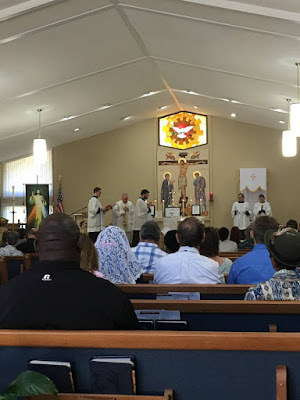 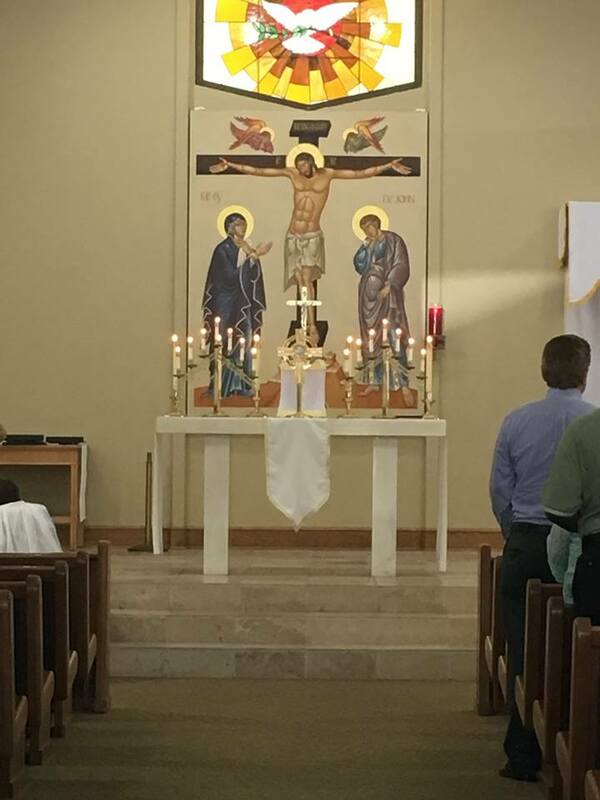 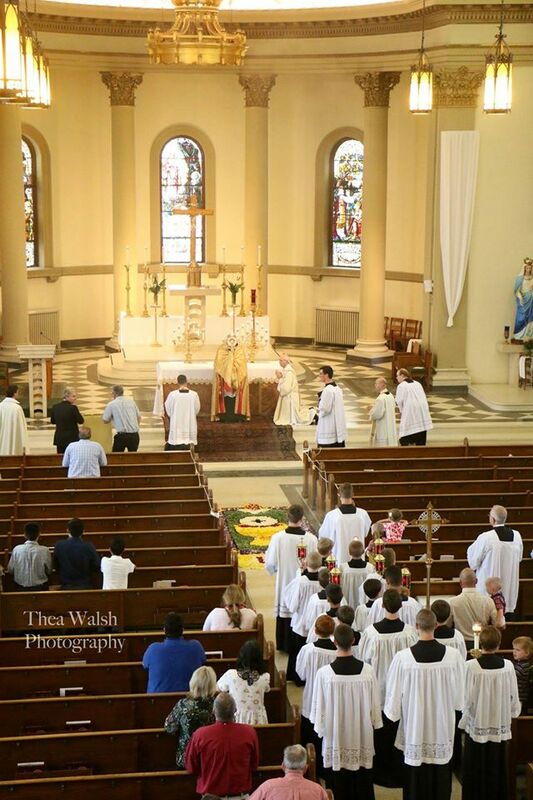 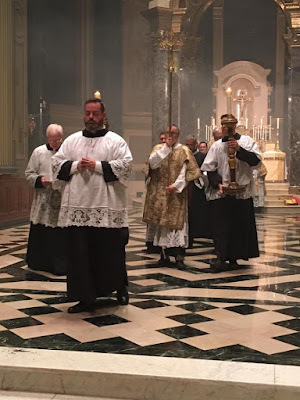 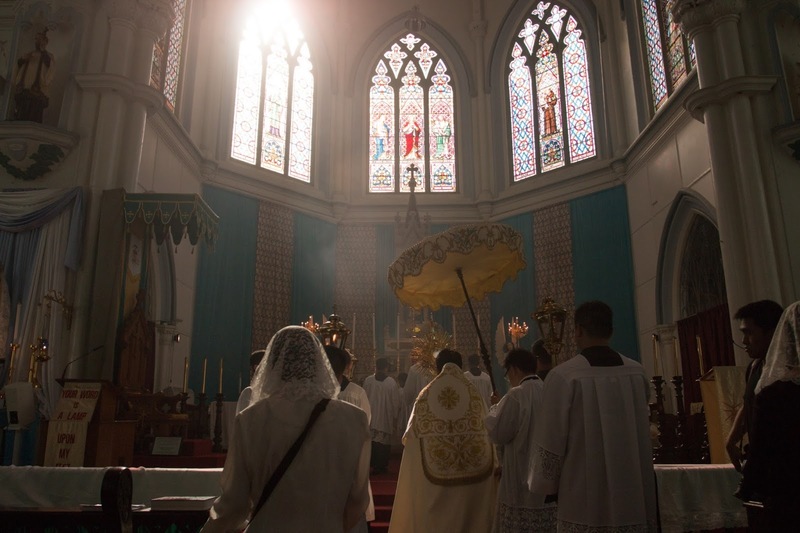 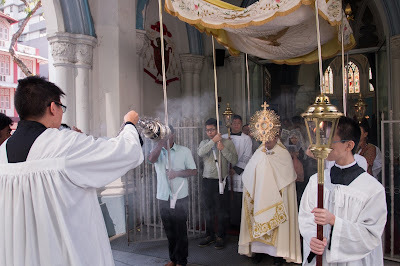 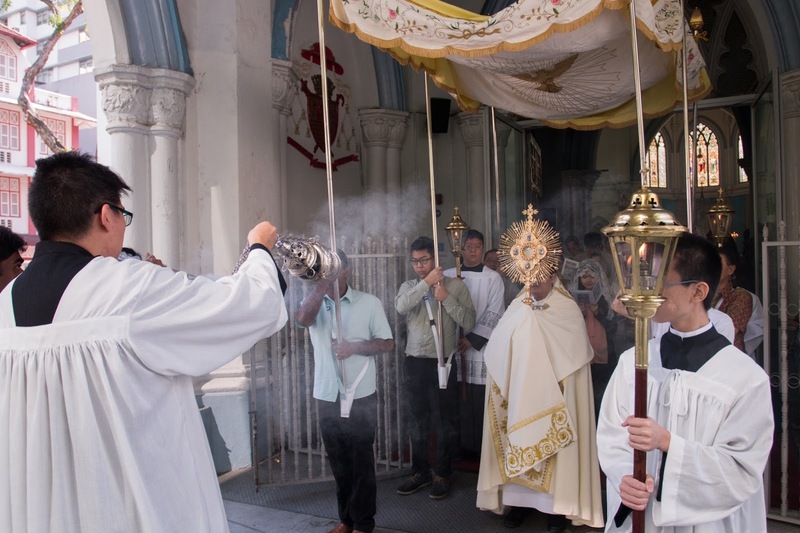 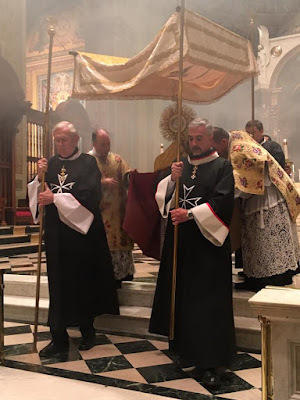 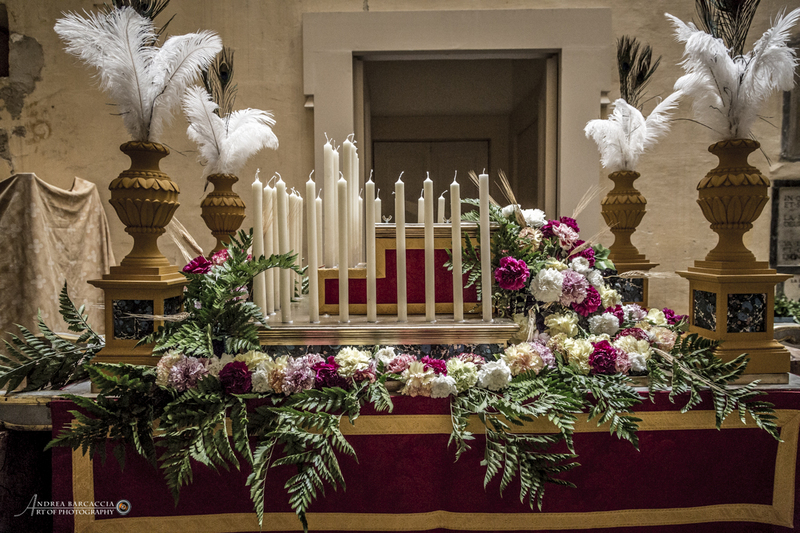 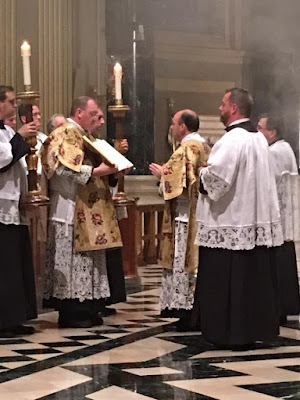 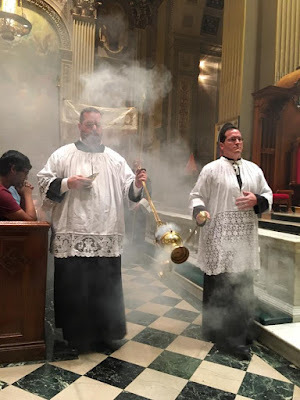 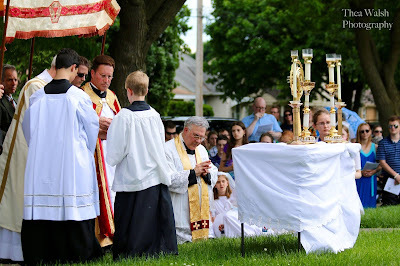 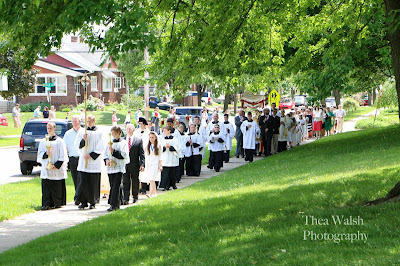 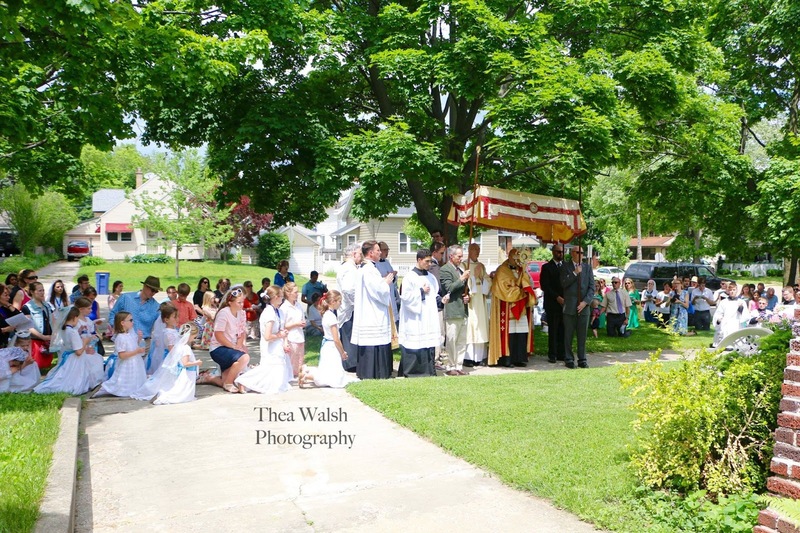 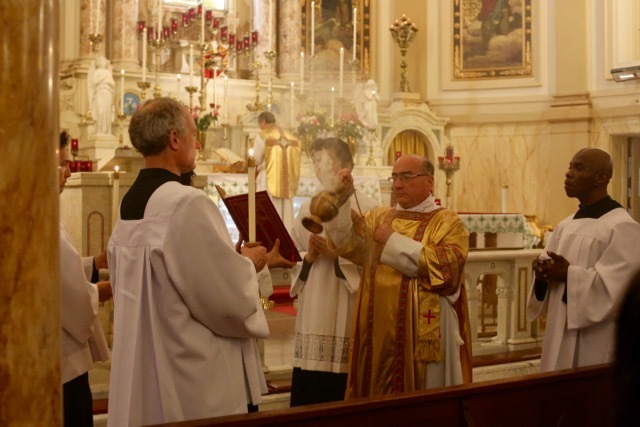 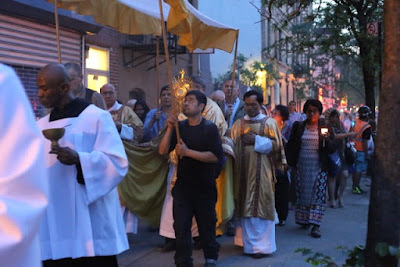 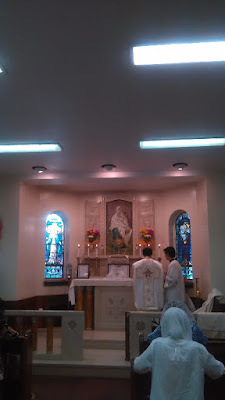 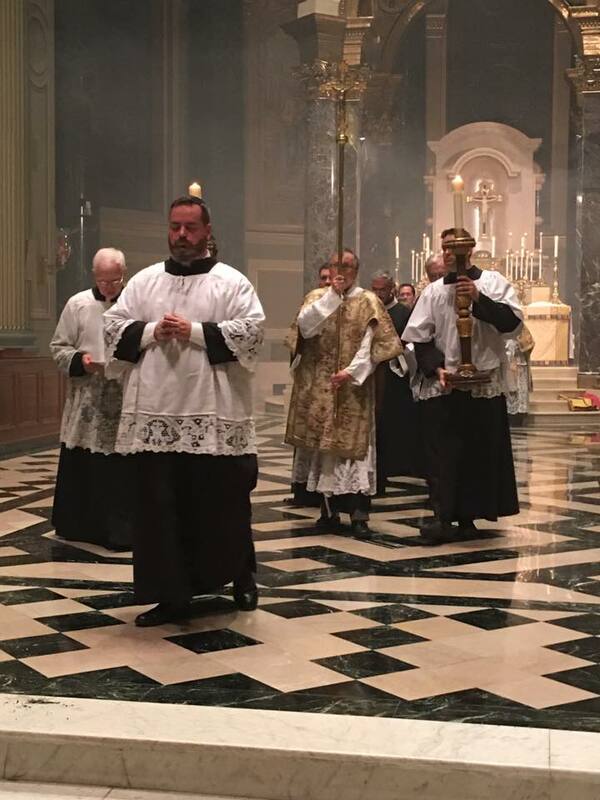 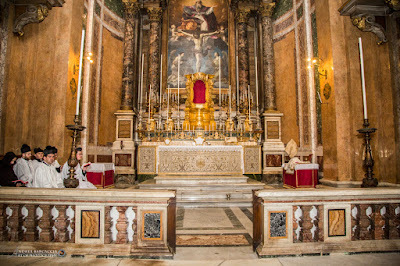 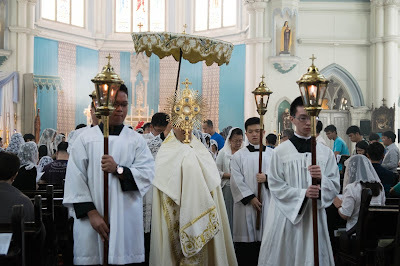 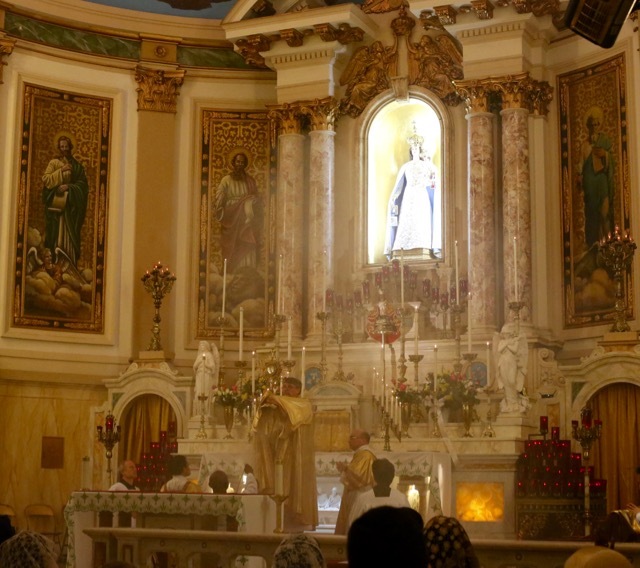 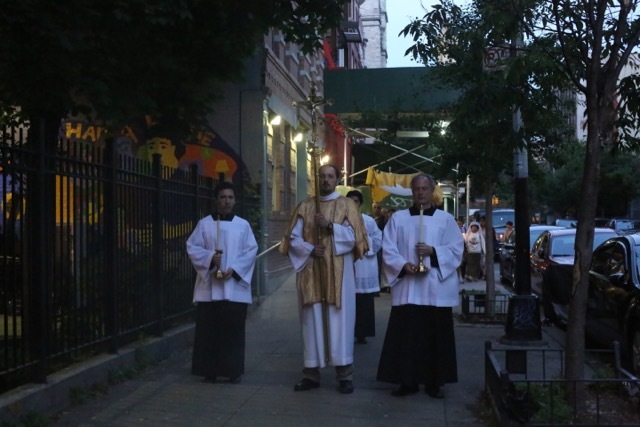 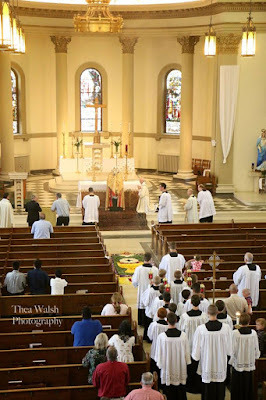 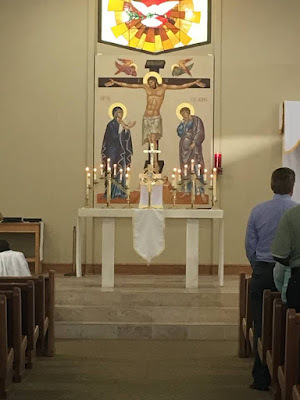 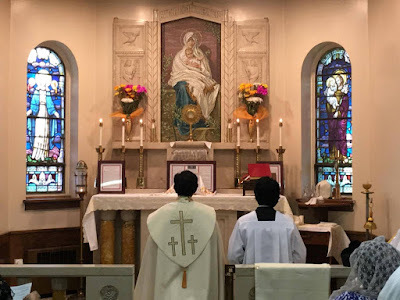 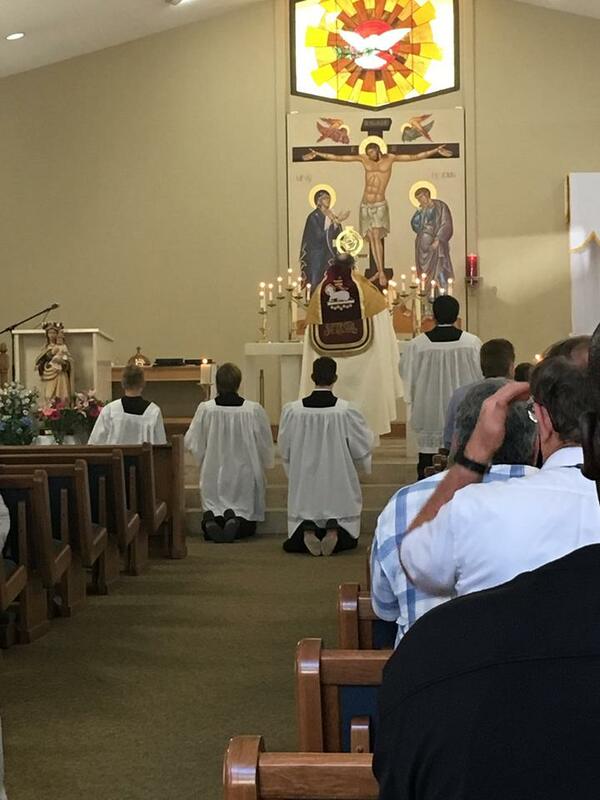 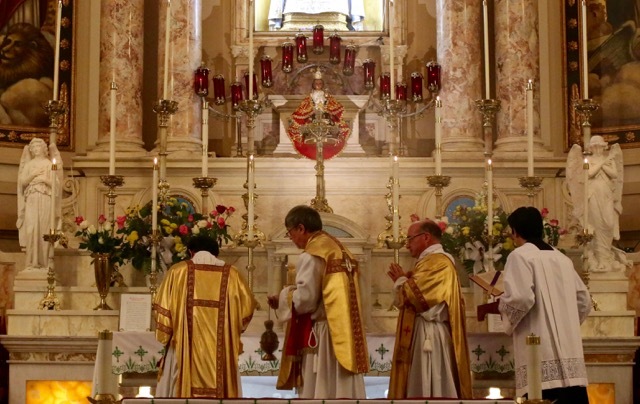 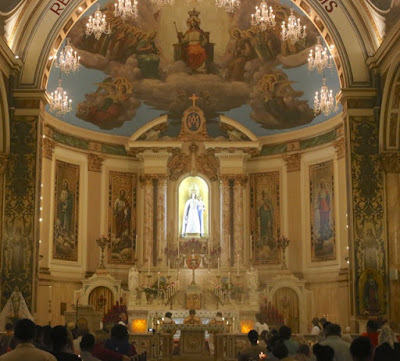 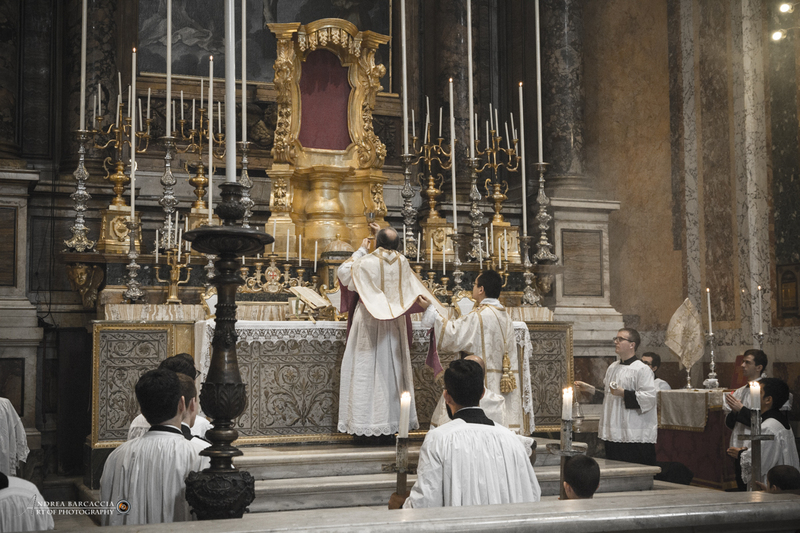 I grew up in the most Catholic state in the Union, (percentage wise); the Mass of Corpus Christi was celebrated, but never presented as anything of particular importance, much less one of the greatest feasts of the year, and there was certainly no procession. 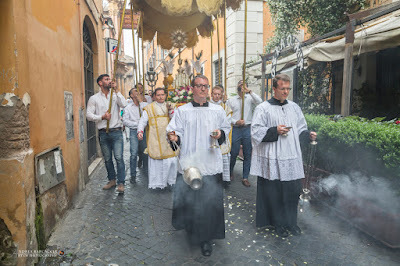 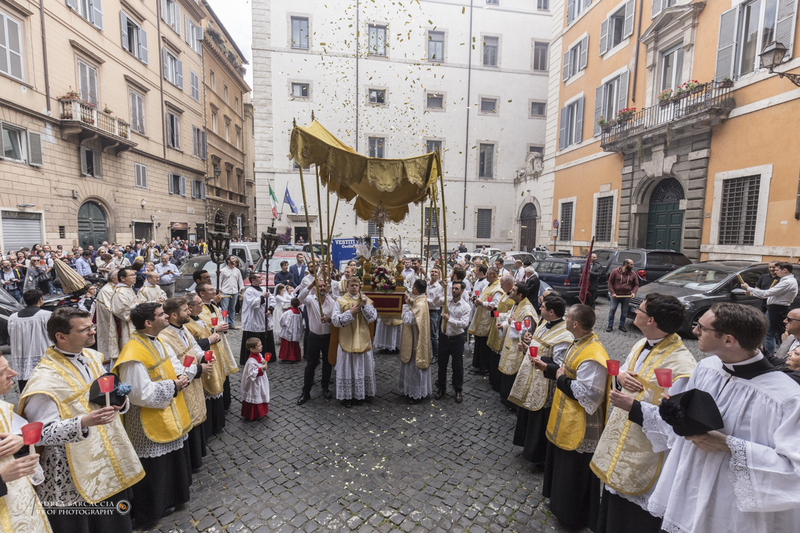 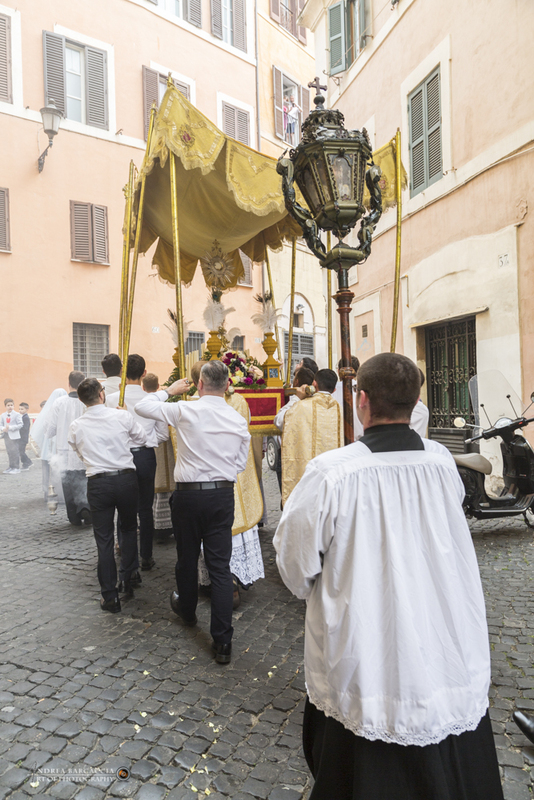 The first time I ever saw a Corpus procession was on my first visit to Rome, in the summer of 1995, when I attended the one celebrated by the Pope, which is itself a revival brought about by St John Paul II after several years’ abeyance. 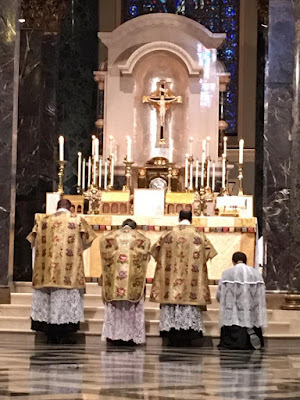 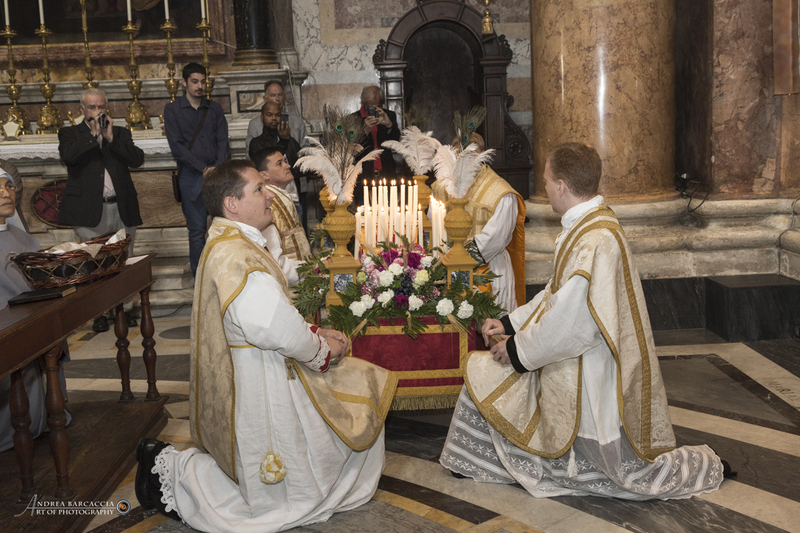 The fact that, for the third year in a row, we have received enough submissions to make three full photoposts out of them, shows how this good example is still bearing fruit, and shows the growing zeal for the cultivation of the best in our Catholic liturgical tradition. Feliciter!